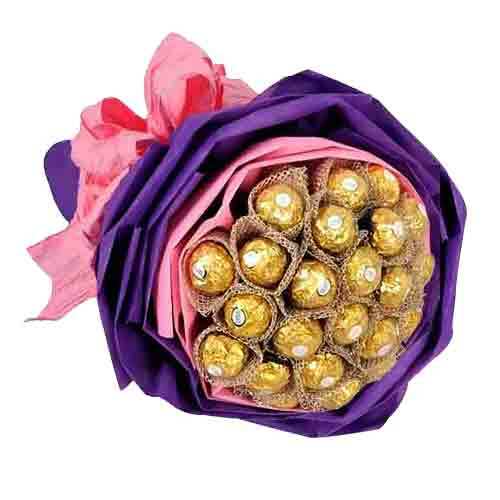 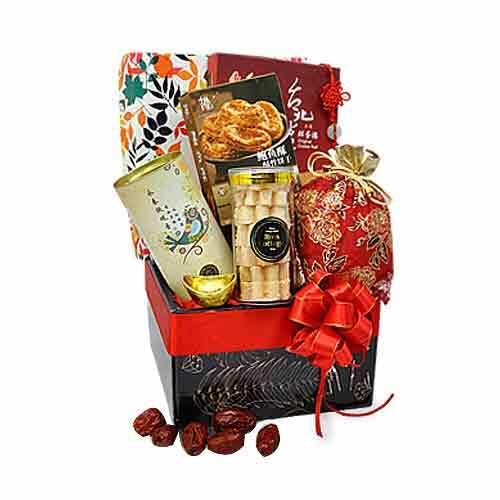 Description: Strengthen the bonds of friendship by gifting your friend this Ecstatic 24 Ferraro Rocher Chocolates Bouquet to reminisce the golden times you spent together. 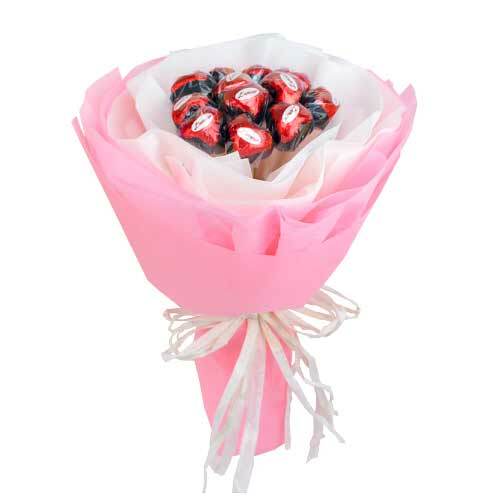 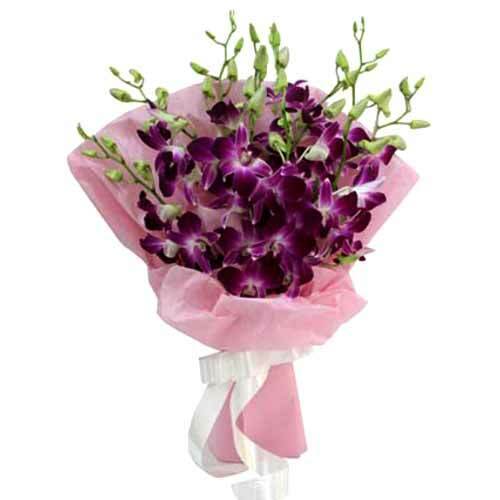 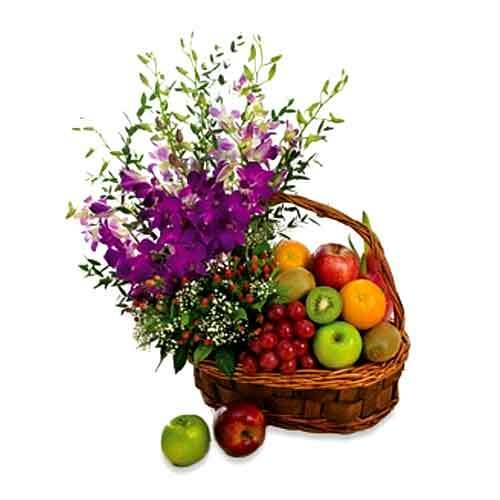 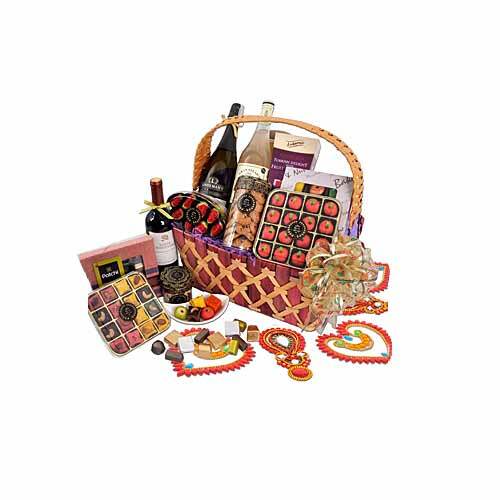 This Chocolate Bouquet is elegantly wrapped with matching accessories. 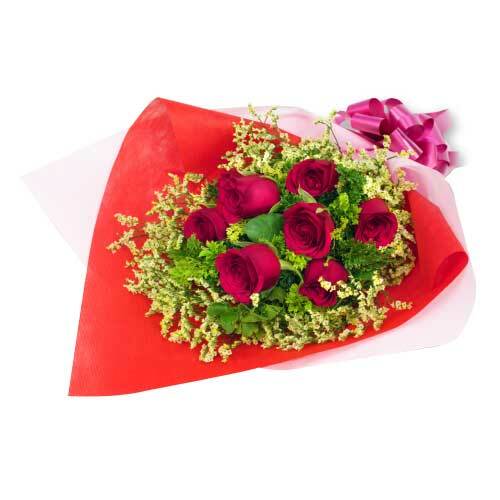 Note:- Delivery available only for West Malaysia.